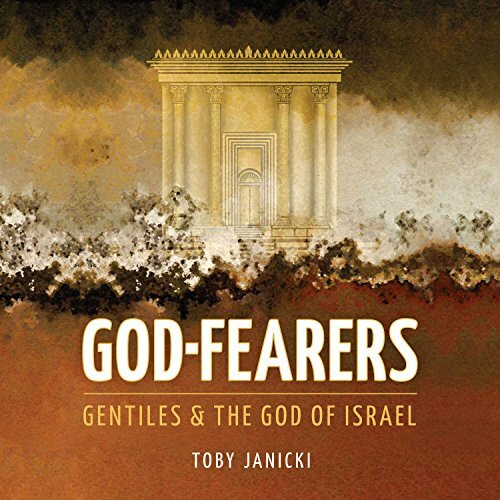 Showing results by author "Toby Janicki"
Historians, scholars, and theologians agree that first-century Christianity was a sect of Judaism, but where does that information place first-century Gentile Christians? What did it mean to be a Gentile who practiced Judaism in the days of the apostles? These are not just academic questions; they are at the heart of today's growing Messianic Jewish movement. How do non-Jews engage in the modern Messianic Jewish revival?